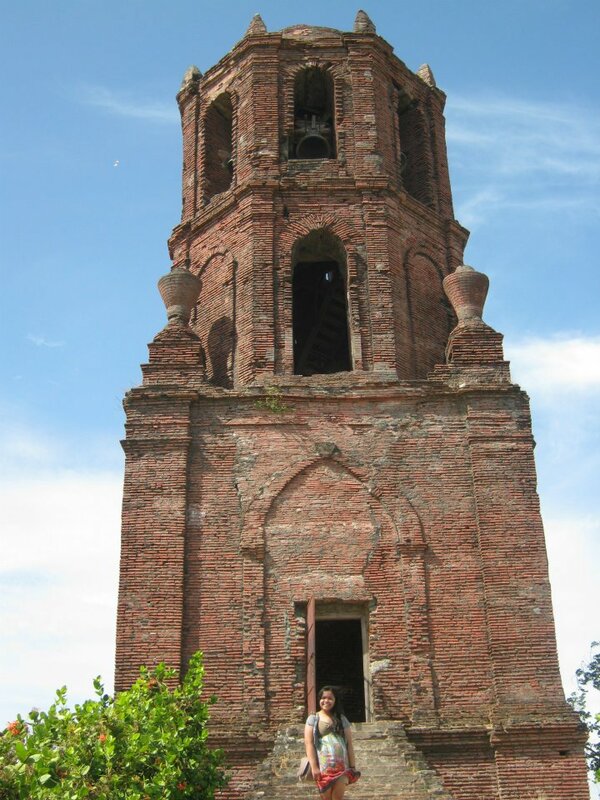 Ilocos Sur and Ilocos Norte are two of the popular tourist destinations North of Luzon because of their beautiful beaches, well-preserved cultural spots, mouth-watering delicacies and extreme adventures. 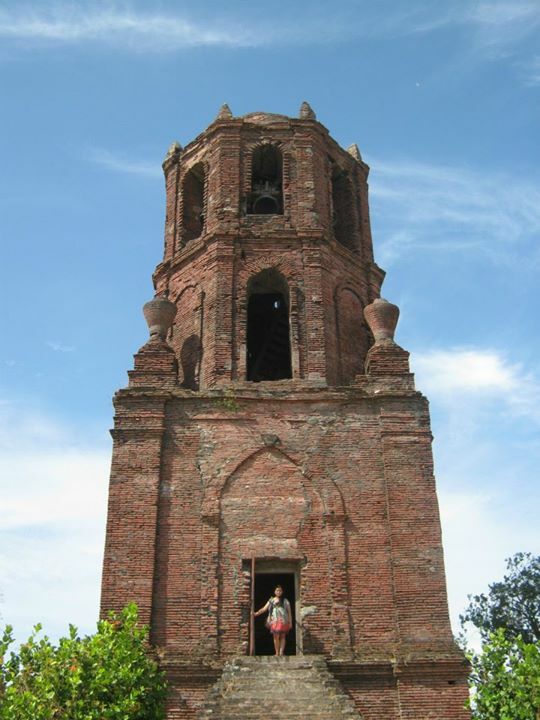 So when I had the time and resources, I immediately booked a flight to Laoag to experience it firsthand. 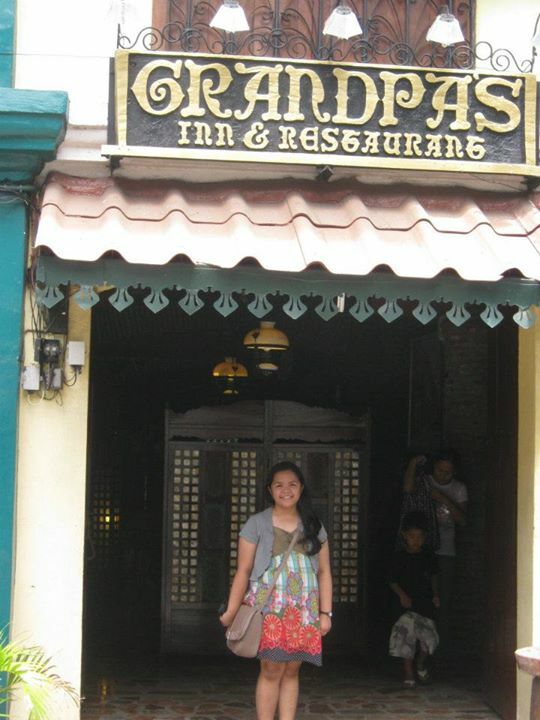 Our flight to Laoag via CebuPacificAir was in the evening so we decided to stay at Laoag Northview Hotel for the night. The Laoag City Gov’t is offering free shuttle service to different hotels in Laoag so it was very convenient for us to travel around the area. Upon arriving at the Laoag International Airport, we went to the Information Center to avail the free shuttle. They just asked us to fill out a form for the driver. We waited for a couple of minutes for the shuttle to arrive. I noticed that most pasengers were foreigners. We were dropped off first because our hotel was closest to the airport. I chose the Northview Hotel because of its location. 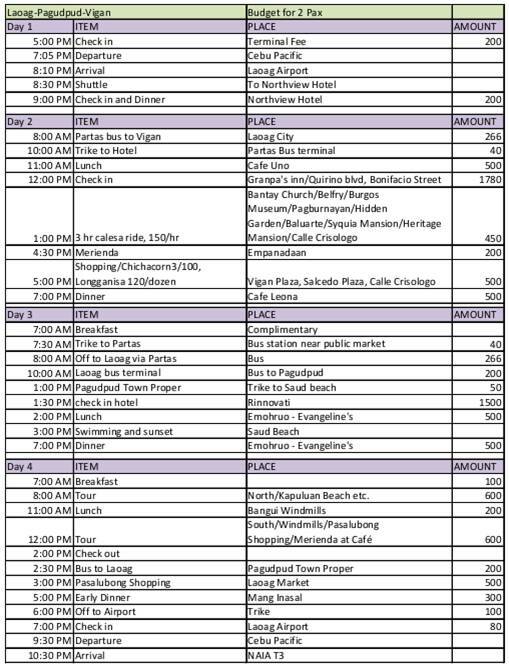 It also offers free shuttle to the Partas bus station going to Vigan and has complimentary breakfast. The Laoag Northview Hotel is located at Airport Road, Brgy. 46, Nalbo Laoag City, Ilocos Norte 2900.